Camping per pitch per night. Only valid alongside raceday or weekend ticket. Free camping early-bird offer expires 30th April. Motorhome per pitch per night. Only valid alongside raceday or weekend ticket. Free Motorhome early-bird offer expires 30th April. Racing at Scarborough is back! Oliver’s Mount road race circuit is England’s only natural ‘road’ race track. Situated just five minutes from Scarborough’s town centre, the races have been likened to a ‘miniature TT by the seaside’. 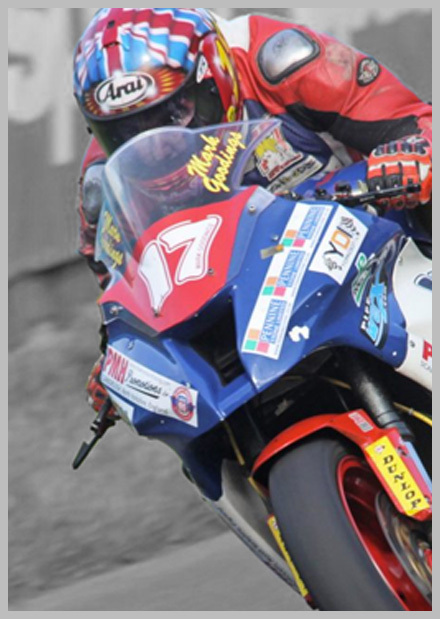 Edge-of-your seat racing, the closest action seen at any race venue, friendly organisers and a stunning setting are all key features of a race weekend at Oliver’s Mount. Importantly, for the racers, the 2.43 mile track has always been regarded as a challenging, tight and twisty circuit, which tests their skills to the maximum. 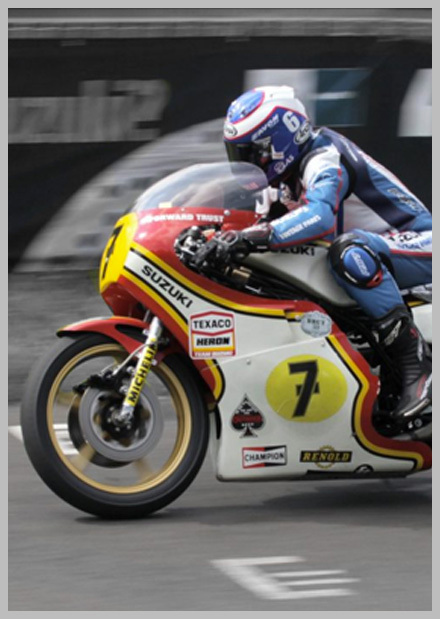 There is no greater thrill for a race fan than to see race bikes brushing the banking only yards away from where you stand – you can leave the binoculars at home when visiting Oliver’s Mount. In 2019, the Gold Cup meeting on the last weekend in September is back on the calendar. 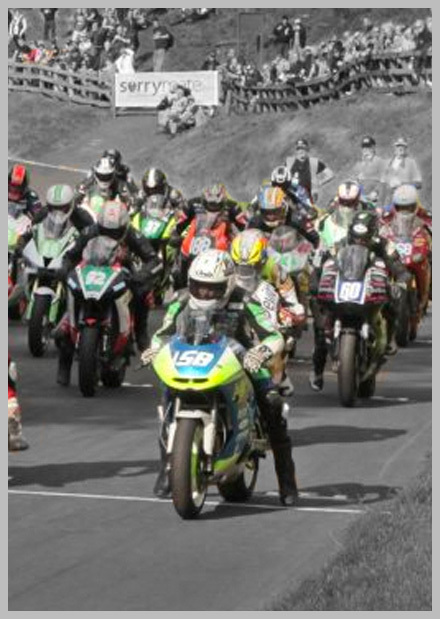 The Gold Cup brings together many of the World’s top road racers to do battle on ‘the Mount’ over 2 days of spectacular racing. Expect to see riders of the calibre of Dean Harrison on his immaculately prepared Silicon Engineering bikes, other solo stars who will have hit the headlines at the TT and some of the Irish road races, with some really spectacular sidecar action in between. Ticket prices have never been better value, parking is free, and camping is only £10 per night, so what are you waiting for? 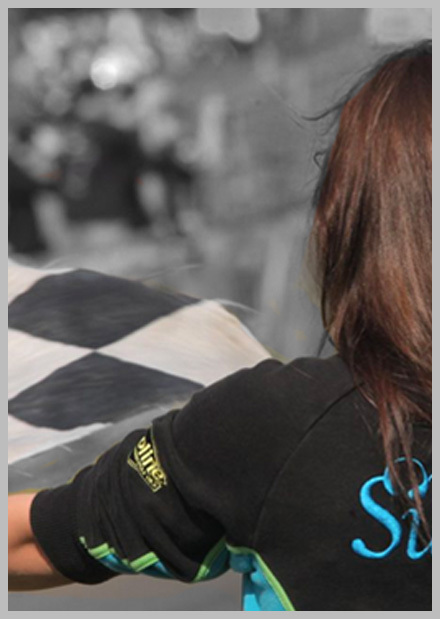 Join us at the Gold Cup for two days of great racing in the fabulous setting of Olivers Mount. CHILDREN under 16 are FREE (proof of age may be required) and must be accompanied by an adult. CAMPING is available on a first-come-first-served basis and costs only £10 per pitch per night. Admission from 2 p.m. on the Friday before the meeting. Site closes 12 noon on the Monday after event. • Tickets are for specific days. We do not refund tickets unless the event to which the ticket relates is cancelled. • Full Terms and Conditions of ticket purcahsews from Duke Marketing acting as agent for the promoter are available on request. • Your booking is only confirmed once you receive a written confirmation notice via email or post from Duke. • Tickets are not eligible for Duke Club points. Although you will receive a confirmation email and a dispatch notice at the time of your booking, tickets will not be printed until closer to the event. 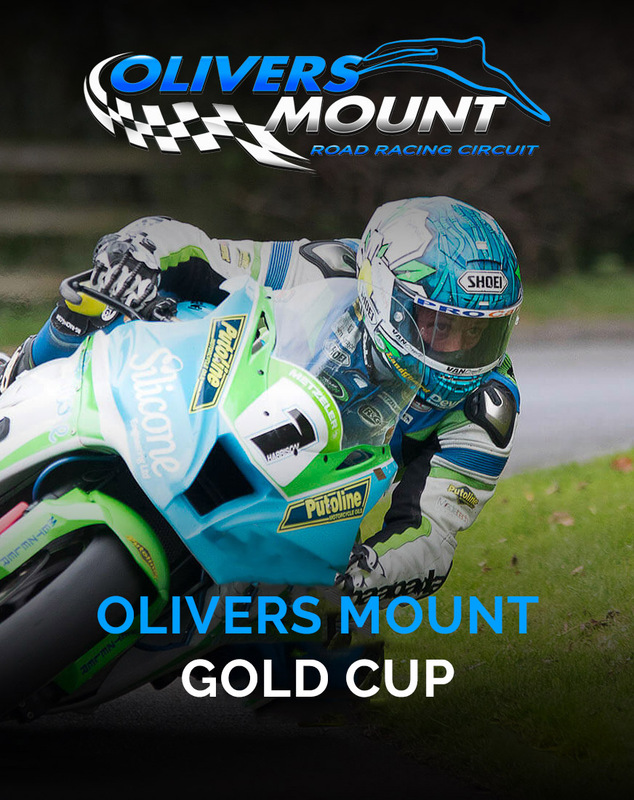 Tickets for the Olivers Mount Gold Cup will be mailed in the first week of September 2019.